Want a little bit of everything? Chicago's North Center - a community area bordered on the north by Montrose Avenue, on the south by Diversey Parkway, west by the Chicago River, and on the east by Ravenswood Avenue - is notable for its small community feel, proximity to great schools, and easy access to the best that Chicago's North Side has to offer, including live theater, comedy, music, and just about every cuisine you could imagine, from traditional German pub fare to cutting edge sushi. North Center also boasts some of Chicago's most charming residential architecture, large parks, and pristine, tree-lined streets. 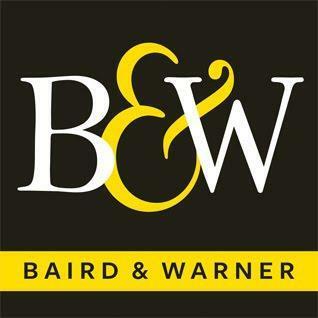 Read more: What are the Current Market Conditions for North Center? The MLS neighborhood of Irving Park - commonly called "Old Irving," or "Old Irving Park" - is one of Chicago's most unique neighborhoods. Located on the northwest side, it's bounded by the Chicago River on the east, the Milwaukee Road railway tracks to the west, Addison Street on the south, and Montrose Avenue to the north. It also encompasses the area west of Pulaski Road, bounded by Belmont Avenue on the south and Leland to the north. When you talk to your real estate team about this great area, you can call it by any of those names above; for the sake of clarity, we'll refer to it as Old Irving Park. 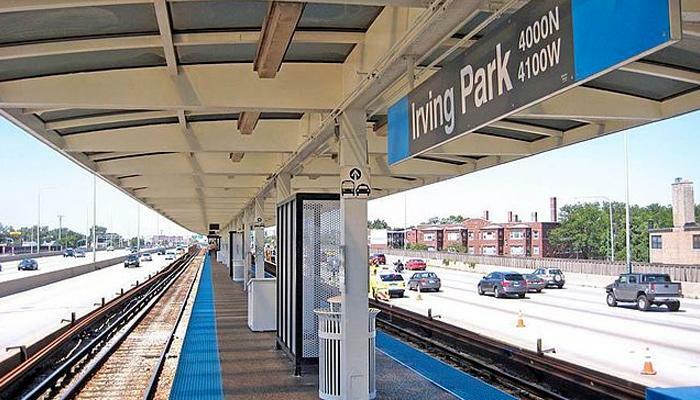 Named for famed author Washington Irving, the Old Irving Park neighborhood offers convenient access to both the Loop and O'Hare airport. Full of charming public art and murals, stately homes dating back to the 1860s, and a variety of tasty restaurants, Old Irving Park is the perfect place to make your Chicago home. 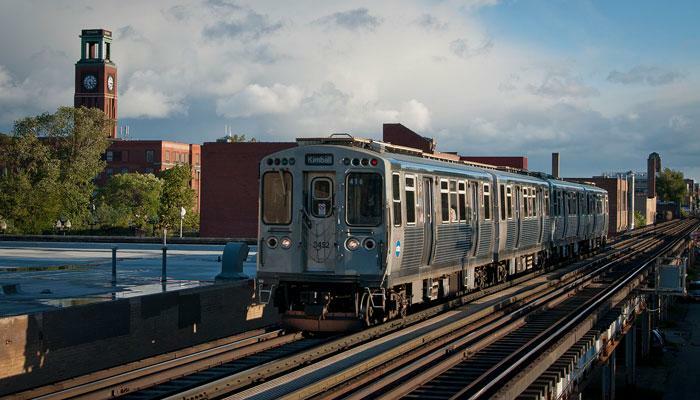 Read more: What are the Current Market Conditions for Old Irving Park? 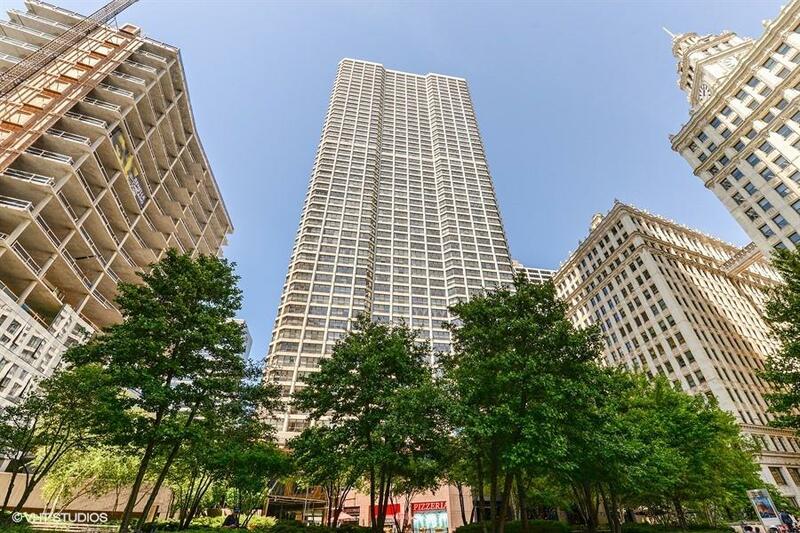 Looking to live in one of the coolest neighborhoods in the city of Chicago - and maybe in the entire country? Then Avondale is the spot for you. Avondale was recently named one of the nation's hottest "up-and-coming" neighborhoods by travel media company Lonely Planet, whose writers vibed with the area's "scruffy, artsy, lived-in magic." Those are their words, but we think they ring true. Avondale has long been a spot that's welcomed artists, families, and foodies of all stripes. Though the neighborhood has changed from the days when it was the center of Polish life for the city, Avondale has always been, and always will be, unique, unpretentious, and totally Chicago. Boasting a unique combination of industrial architecture, classical cathedrals, and generously-sized homes, Avondale is home to some of Chicago's coolest haunts, including Honey Butter Fried Chicken, the pierogi-dispensing Red Apple, and, of course, Kuma's Corner, a world famous spot for burgers, beer, and heavy metal (yep, you read that right). Officially, Avondale is bounded by Addison Street to the north and Diversey Avenue to the south, with the Chicago River on the east and Pulaski Road to the west. It is one of 77 officially-designated community areas in Chicago. 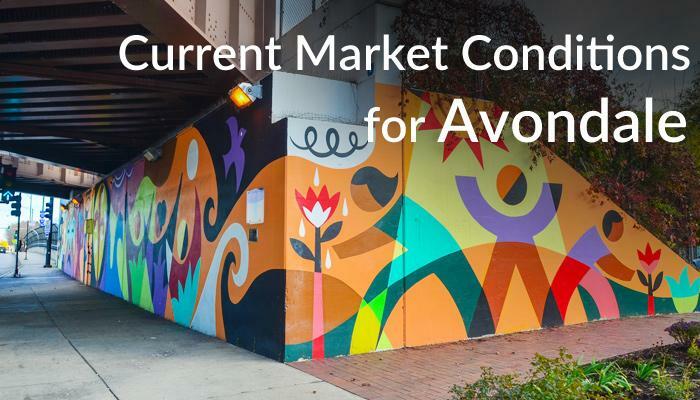 Read more: What are the Current Market Conditions for Avondale?